Thank you Riverview Sharks. 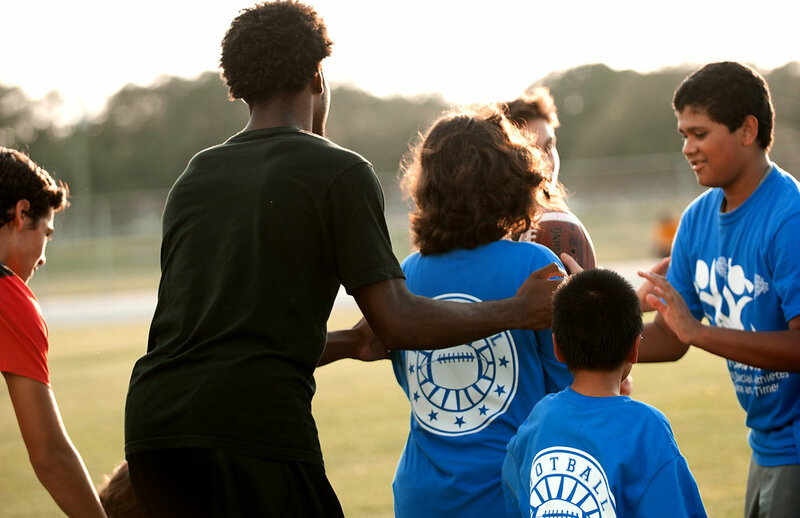 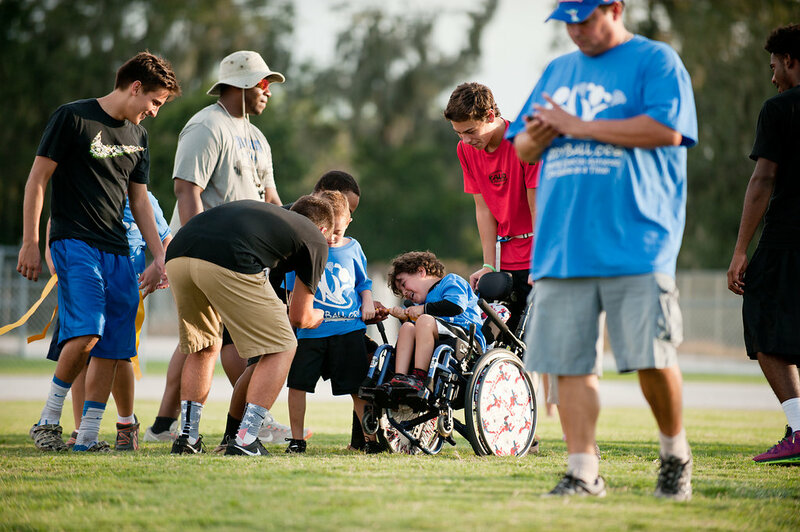 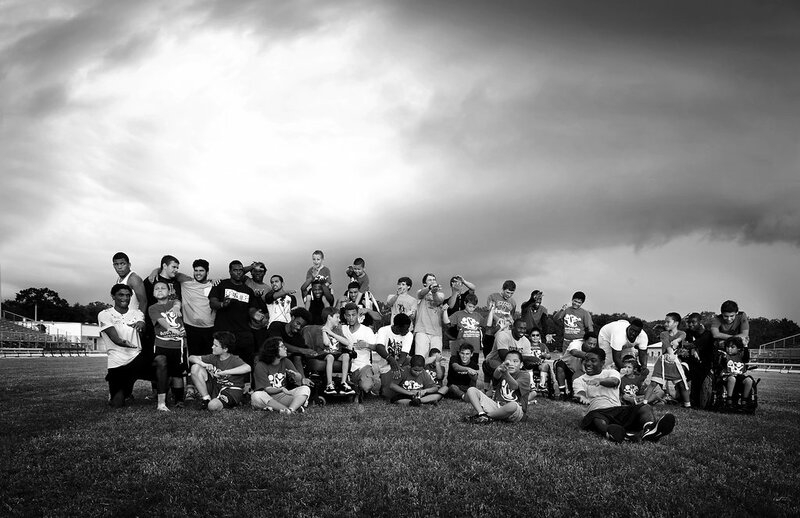 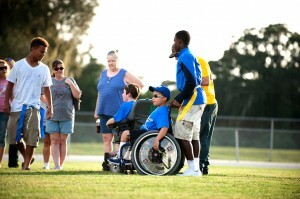 - BuddyBall – Partner of East Bay Youth Athletics and the East Bay Bucs. 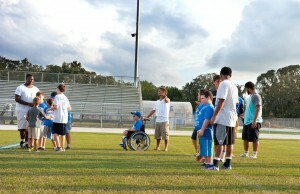 Home / Important Information / Thank you Riverview Sharks. 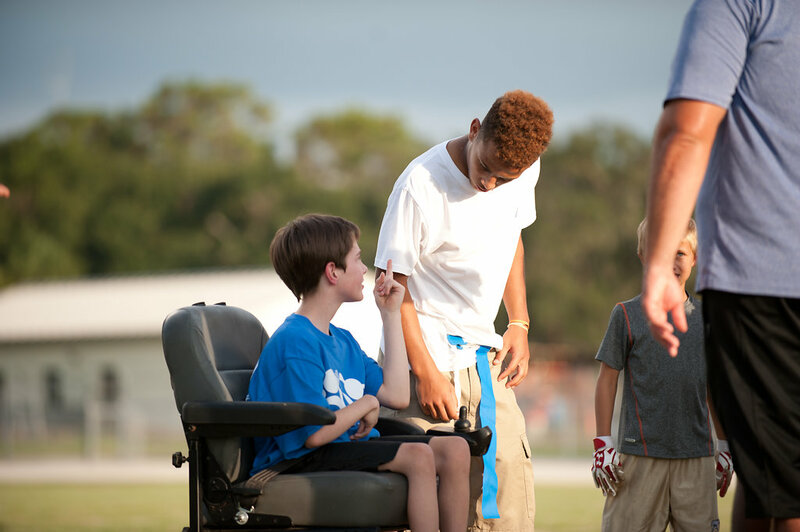 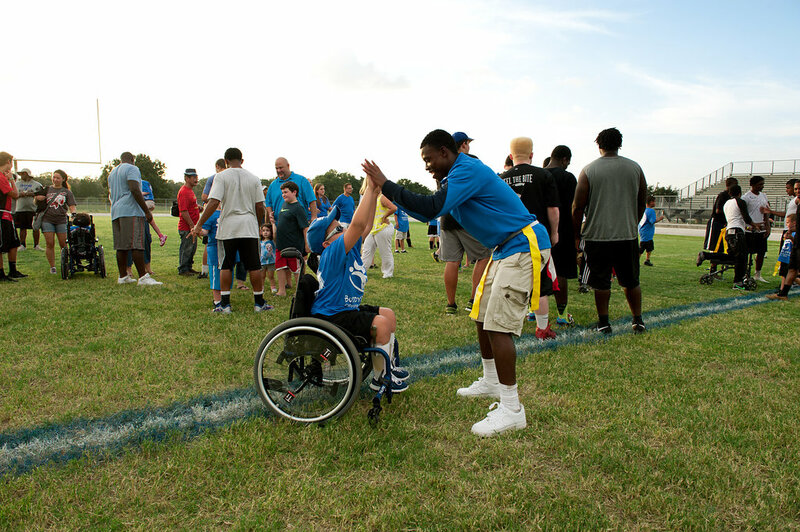 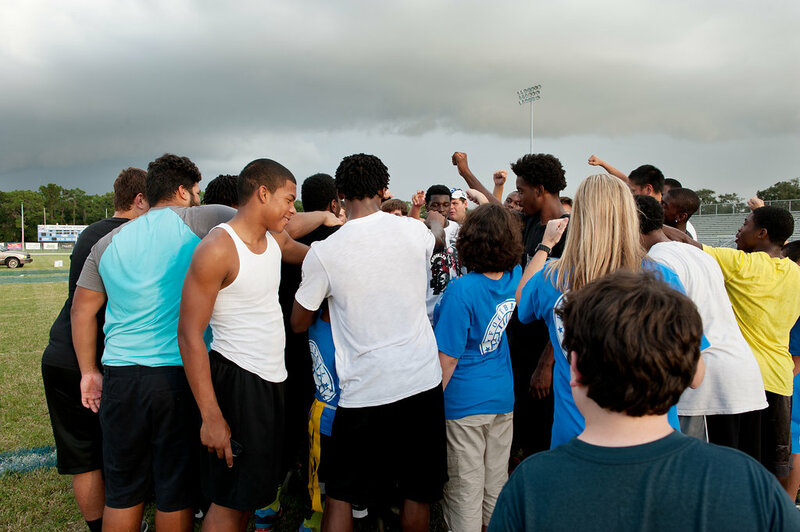 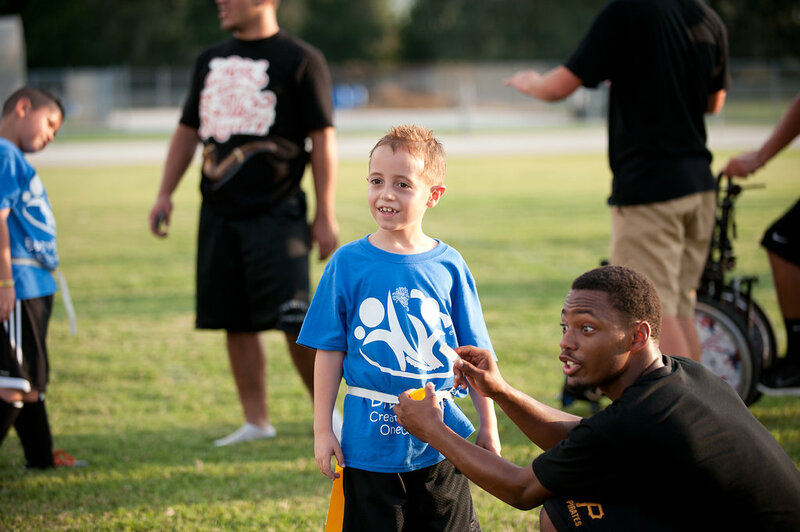 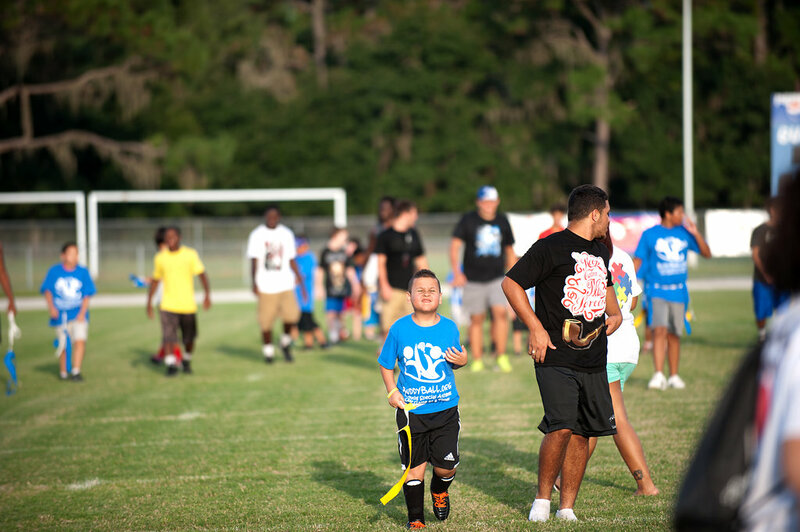 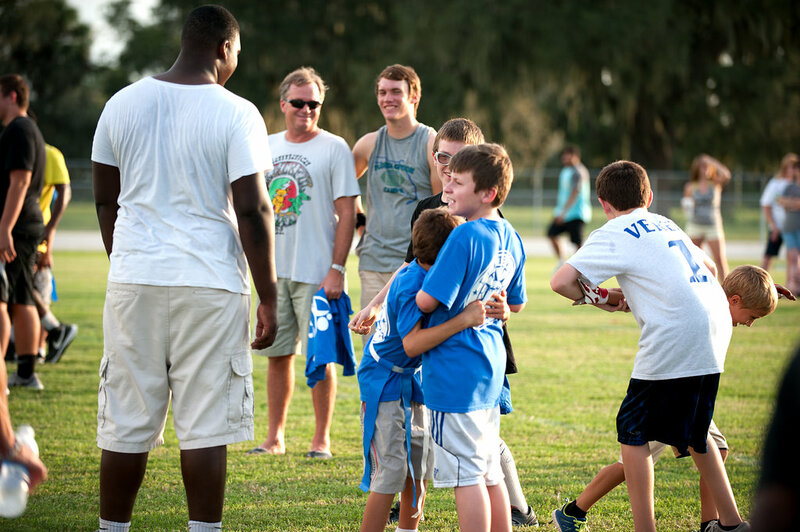 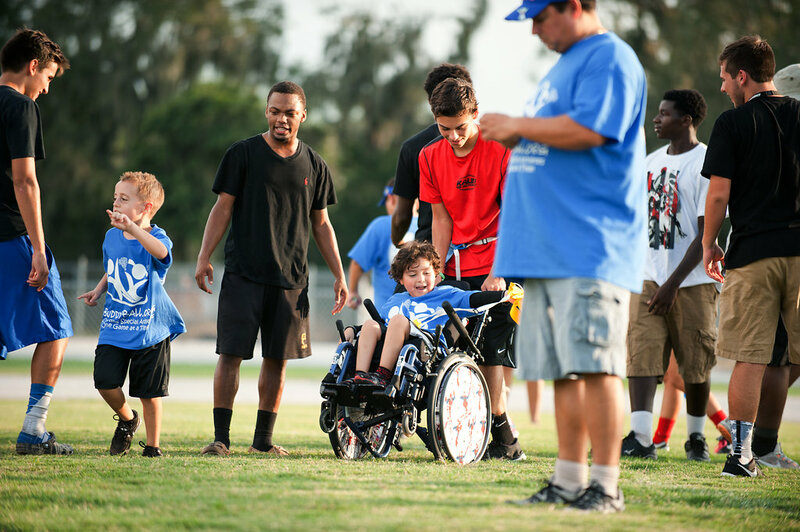 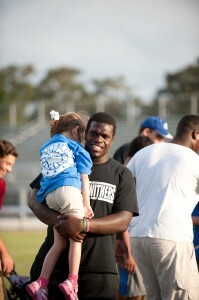 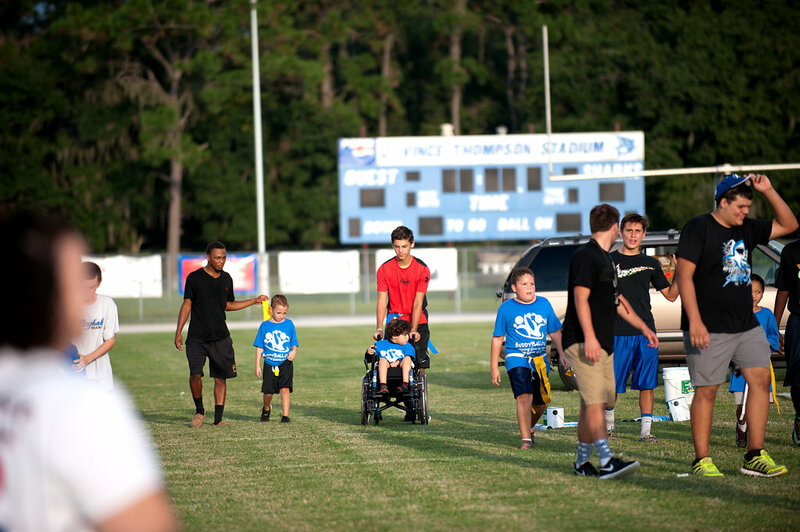 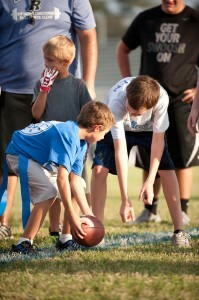 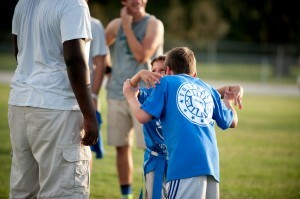 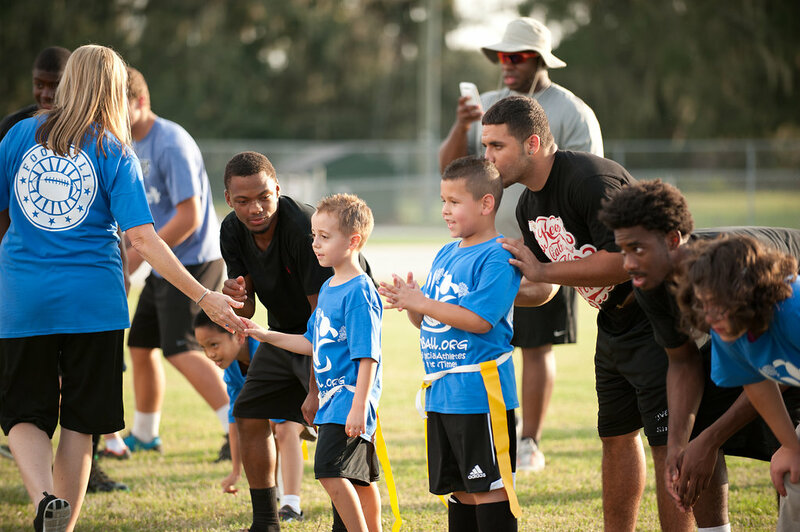 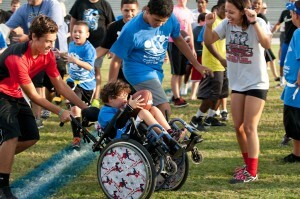 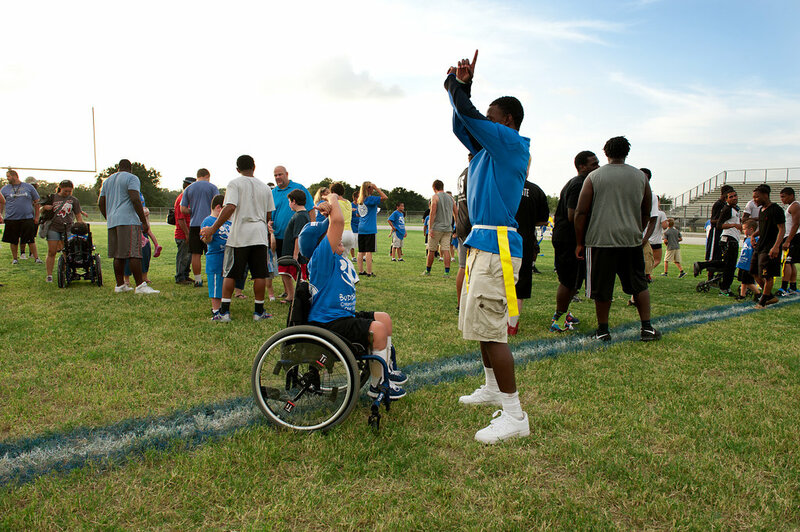 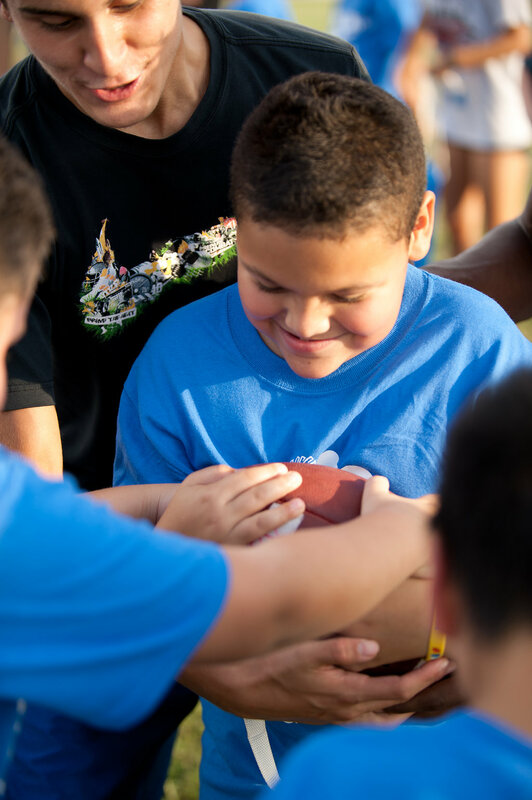 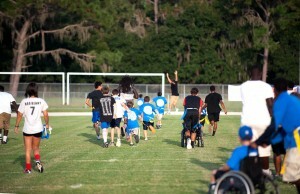 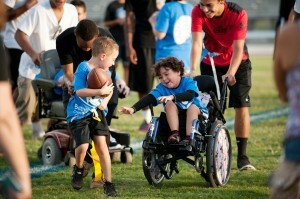 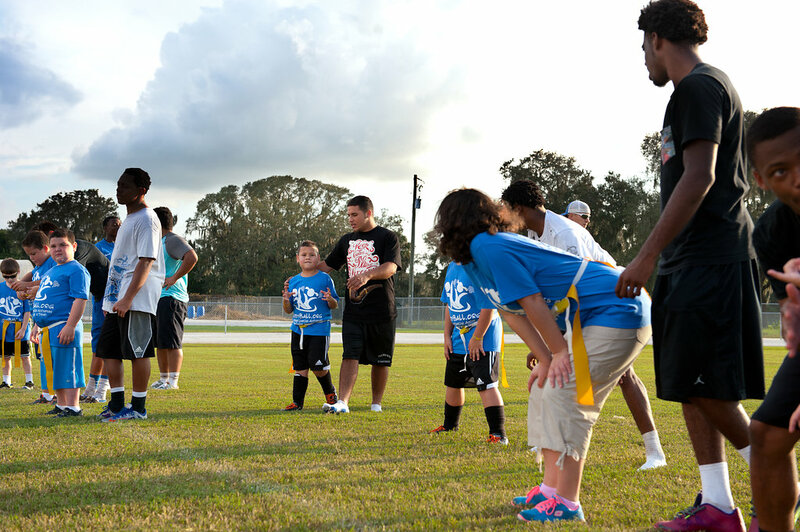 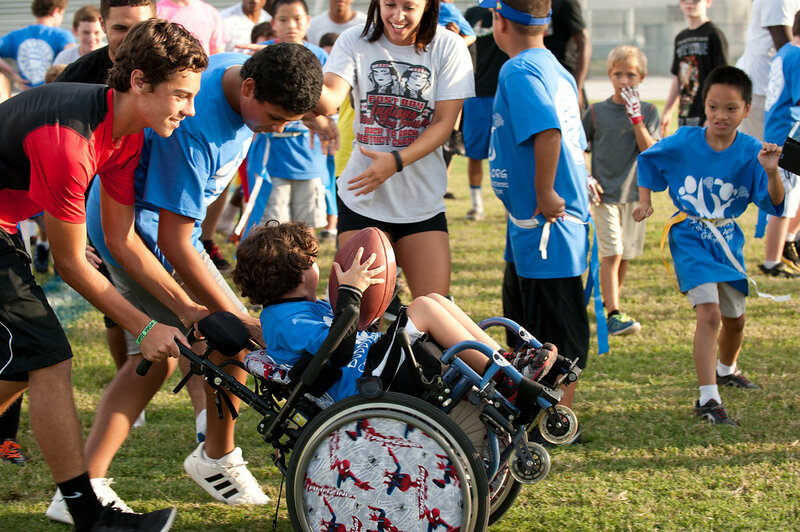 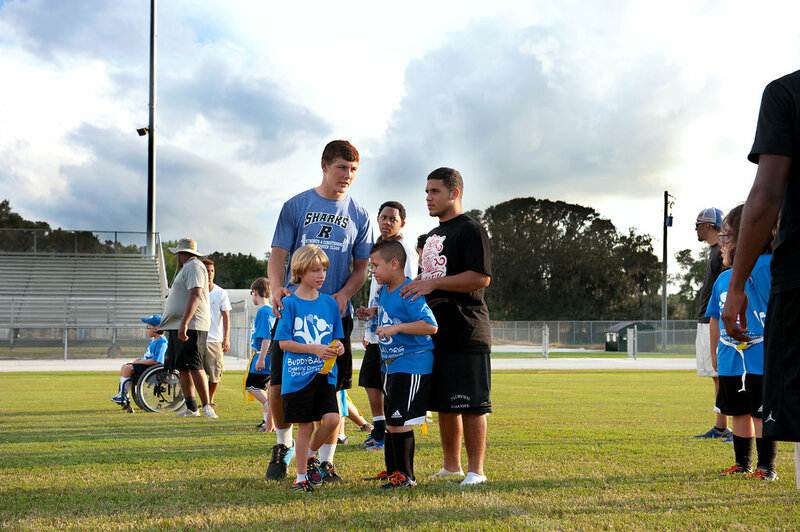 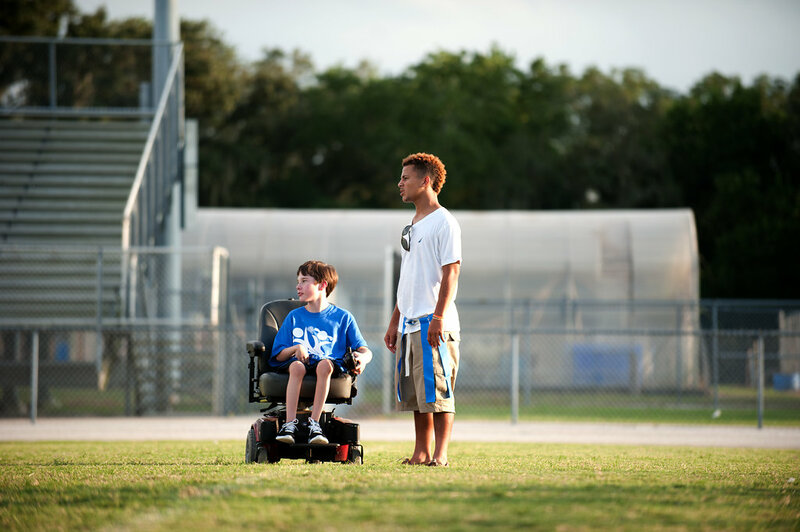 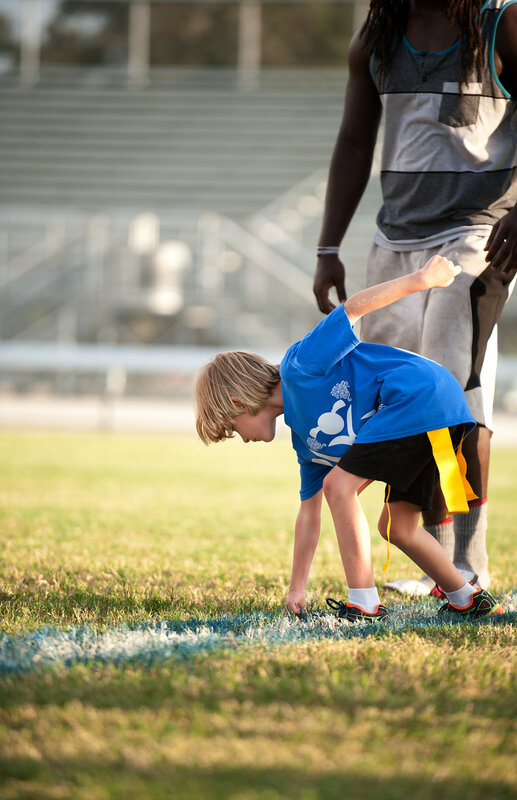 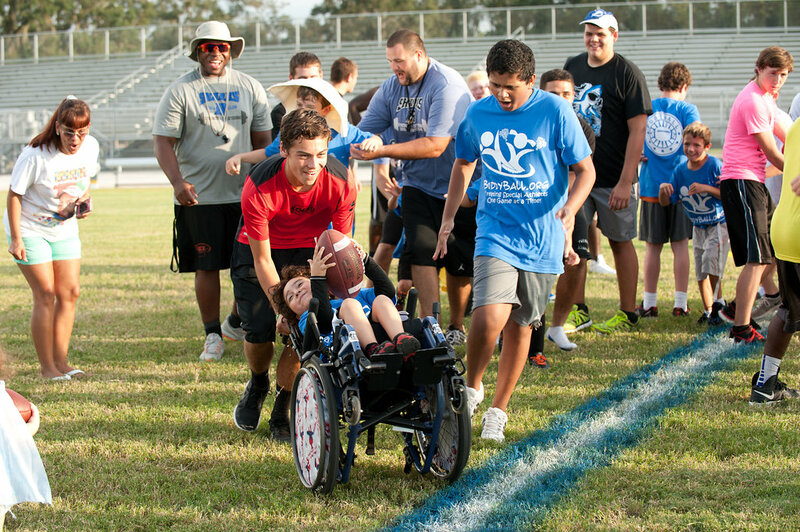 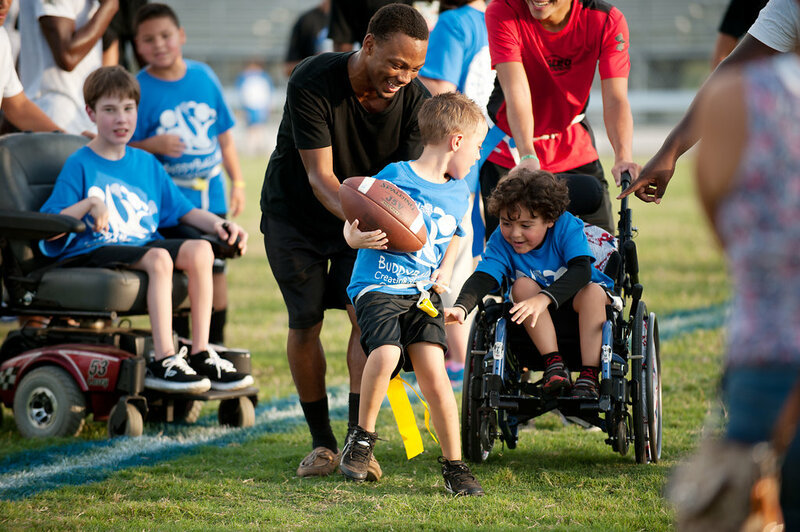 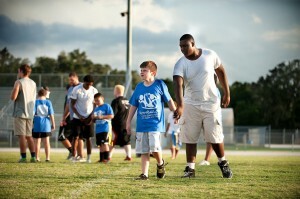 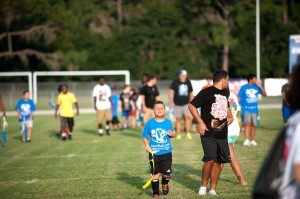 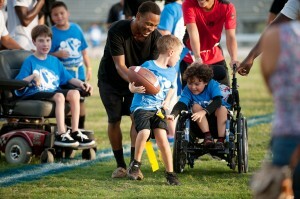 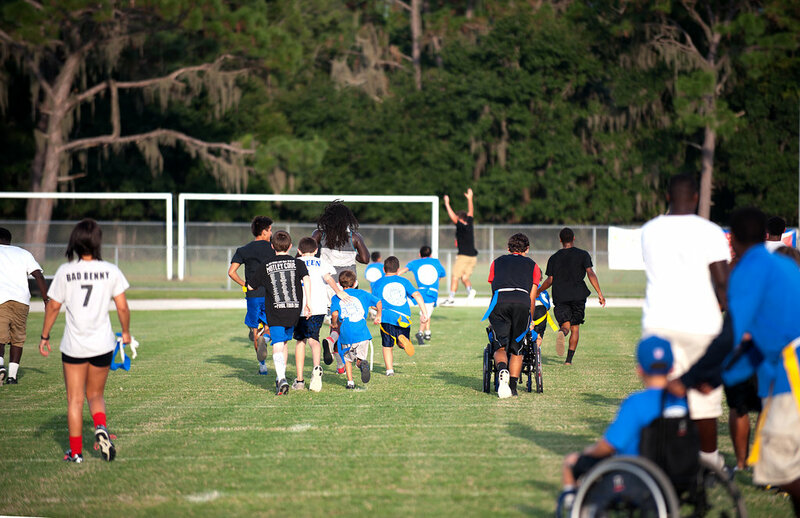 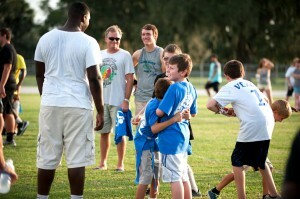 The kids had an amazing time playing flag football with the Riverview Sharks. They’re a great bunch of young men. 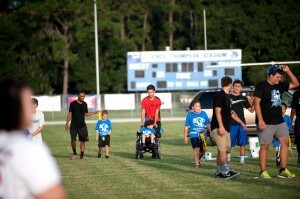 Thanks again guys. 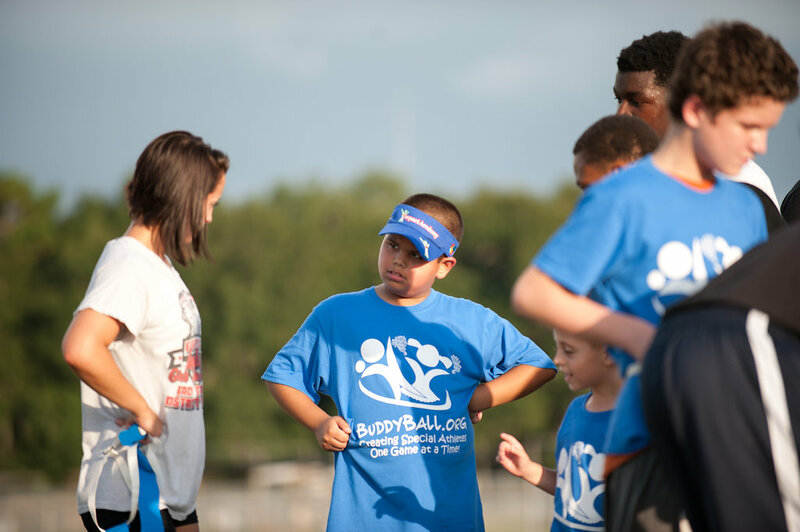 ← Previous Story Riverview Sharks step up for Buddyball!